Two decades ago, late at night in one of the neighborhoods of the Palestinian cities in the west bank – an operation to capture the head of Islamic Jihad in the west bank. Nir Shaul breaks at the head of the SWAT team into the hideout of the most wanted terrorist in the Israeli General Security Service’s list. The terrorist hears the force and prepares, going up in advance to the storage space above the room. As the force breaks in, he releases a burst of fire from his Carl Gustav at the SWAT team. One bullet hits and shatters Shaul’s right palm. As per protocol, Shaul tries to pull a frag grenade from his old pouch. He wants to disable the threat, but it doesn’t work. He can’t pull out the grenade. Later, during the investigation, as well as the rest of Shaul’s adult life, he will claim that the pouch was cumbersome, unfit for quick, easy and safe release of the grenade. The old pouch that failed to function during the moment of truth became Shaul’s inner fire. The event was ultimately successful for the Israeli forces, but it was a founding moment for Nir Shaul. It changed his life’s course. Today, after years of development along with the Team3 group, he is getting the recognition of the defense world both in Israel and the world. He started with several successful experiments with Israel’s top units and went on to selling to the US elite units. Now militaries, police forces and security services around the world are interested in acquiring it. They believe that this pouch could save the warriors’ lives and bring about more effective achievements in the battle against terror and in general. 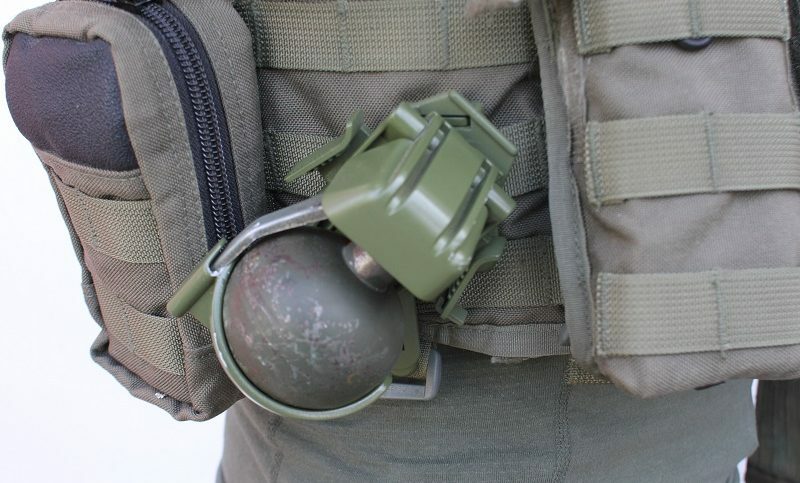 The product is a state-of-the-art grenade pouch with increased safety and fast operability which has gone through successful testing in Israel. This innovative military development by A.C.S. has already been purchased by several of the US military’s elite units, and has been the target of growing interest from leading countries and militaries around the world ever since. The developer, Nir Shaul, says that a hand grenade is a very effective tool in the battlefield but has a certain degree of risk while in use. For instance, during operating Protective Edge a warrior was killed when a grenade fell from the old model pouch and exploded. The new pouch is meant to prevent disasters such as that. The new pouch has a new security standard which allows the warrior to secure the grenade itself, the grenade lever and its safety catch. The warrior’s sense of security with the pouch on his vest increases substantially. 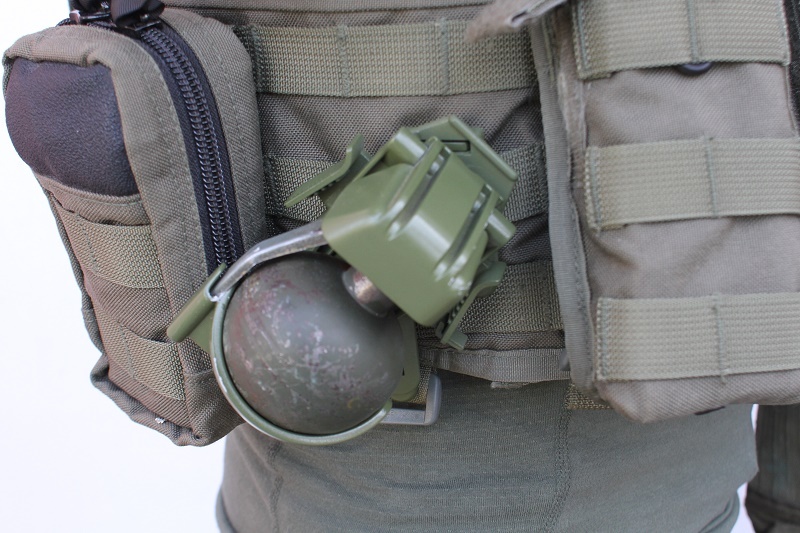 Another thing which characterizes the new generation of pouches is the ability to pull out and throw the grenade with one hand, maintaining constant eye contact with the hostile object, while leaving the other hand free to operate their personal gear. The new pouch cancels the fear of having the safety catch caught in the warrior’s vest laces, as well as fear of damaging the lever during battle.